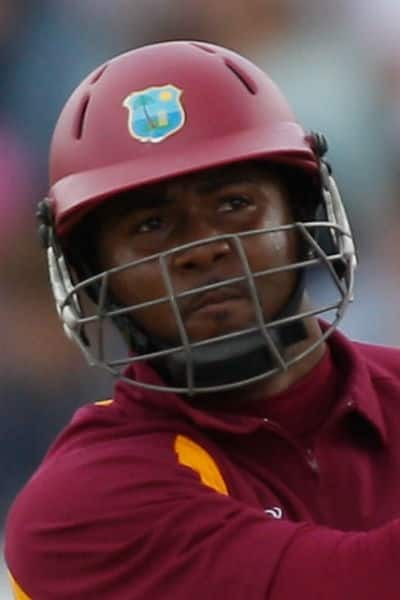 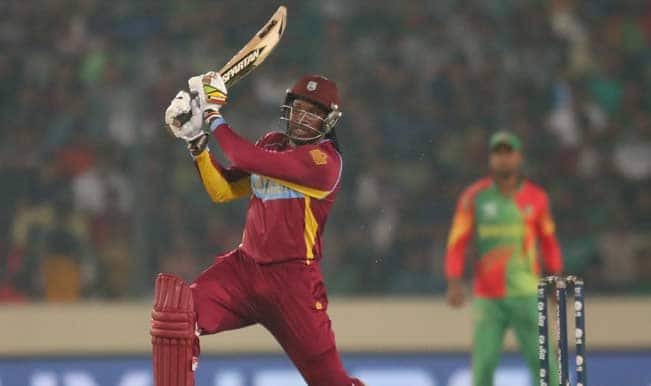 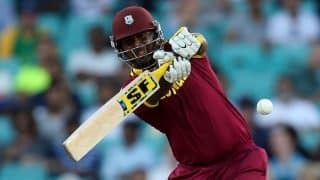 Dwayne Smith, born on April 12, 1983, is a West Indies cricketer who plays for the West Indies Cricket Team as an all rounder. 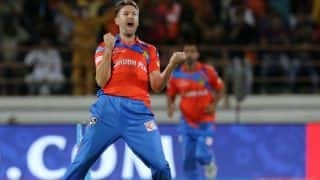 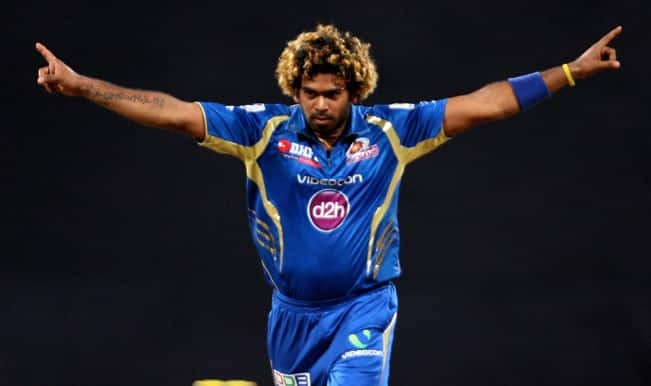 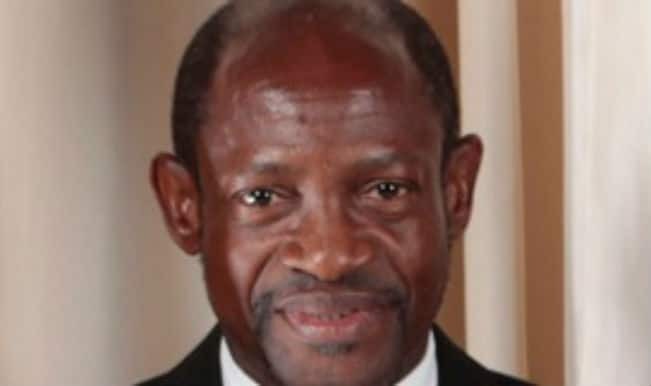 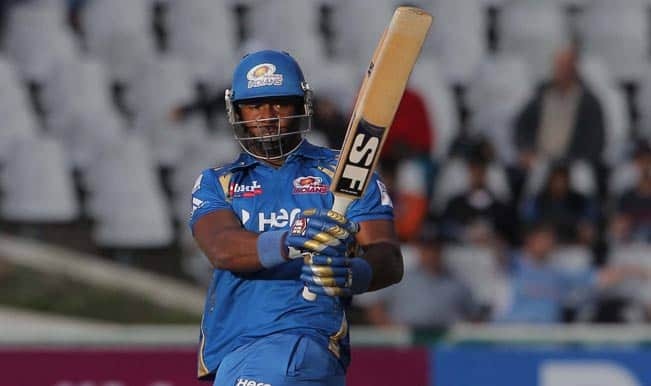 Overall, through his career, he has represented Barbados, Sussex, New South Wales, Deccan Chargers and Mumbai Indians in various leagues. 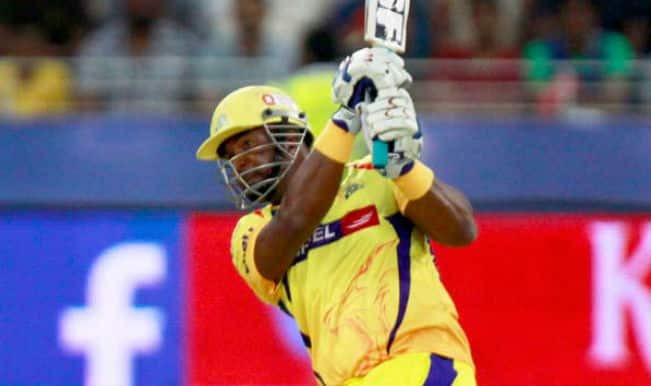 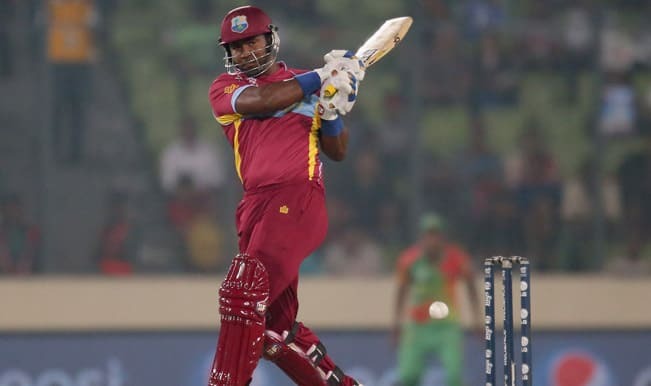 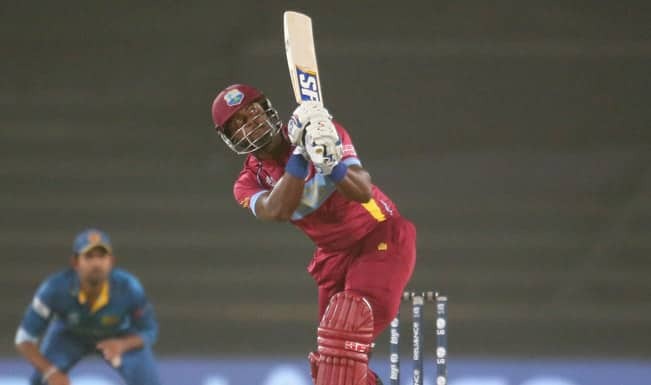 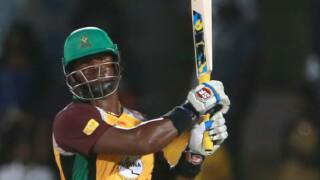 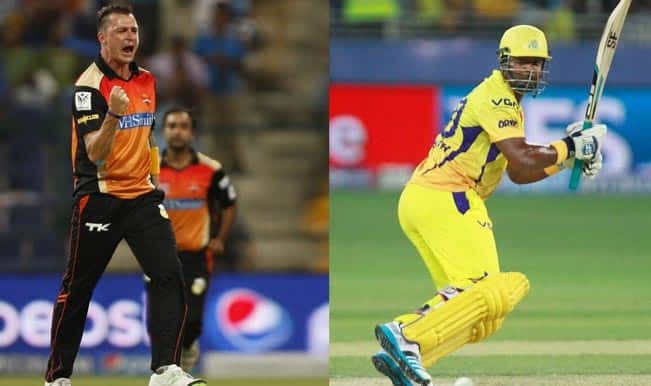 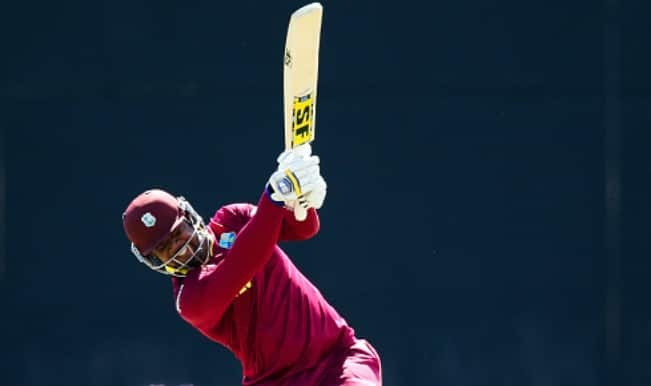 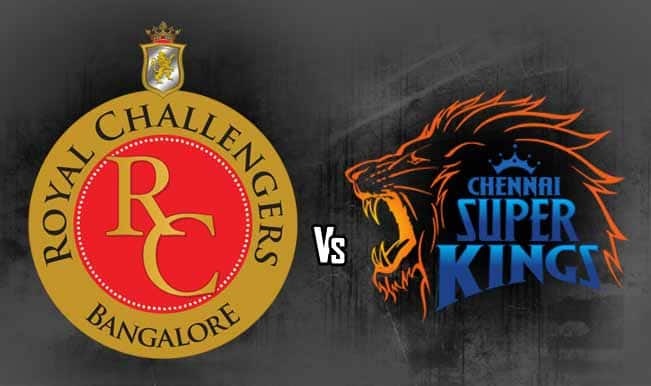 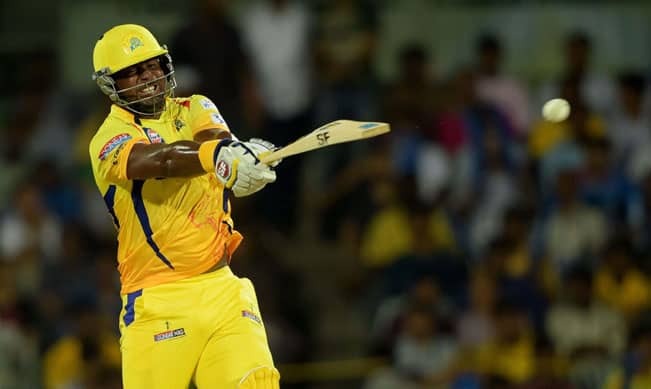 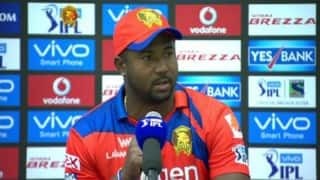 Dwayne Smith did something extraordinary with a stunning shot, it was unbelievable!